When you were a kid, math homework may have been one of your most-dreaded chores. Now your kids are bringing home math homework, but luckily for them, math is no longer something to fear. Today's kids have access to free online math help in the form of games, videos, worksheets, flash cards, quizzes and tests. Math Vids (see Resources) is a resource that provides free videos geared toward middle school and high school kids. The videos cover prealgebra and basic math for middle schoolers, and algebra, geometry, advanced algebra, trig/precalc and statistics for high schoolers. Math Vids allows you to view a "featured math video" and then requires you to sign up to see more, but the videos are free once you sign up. 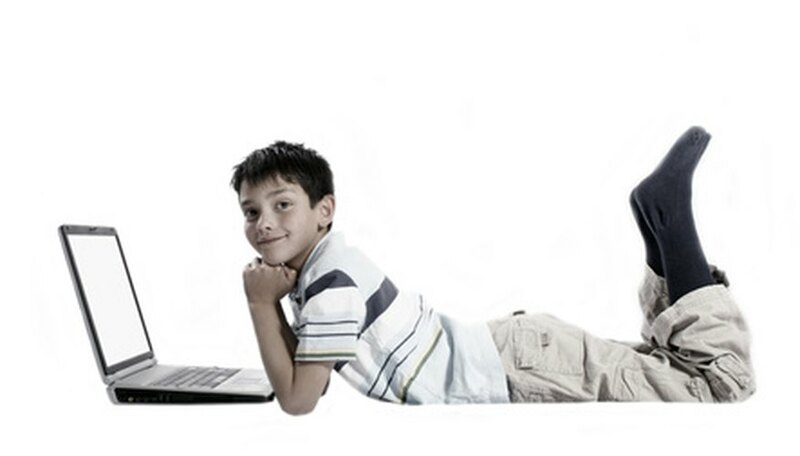 Coolmath-Games (see Resources) contains games for very young children, ages 3 to 5. The learning games are suitable for children before they even learn math. To access these games, click the "Games 4 Little Kids" link near the top of the website. For older children, the site offers strategy, skill, numbers, shapes/color, picture, logic, memory, board and word games related to math. Access these games by clicking the appropriate title across the top of the website. 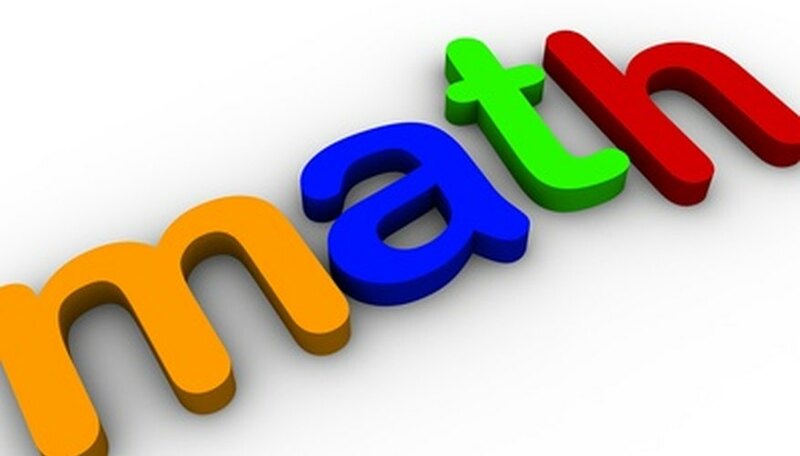 TLS Books (see Resources) has hundreds of free math worksheets that cover addition, subtraction, multiplication, division, fractions and place values. The worksheets require you to have Adobe Reader 6 or greater; if you don't have this program on your computer, download and install it for free from Adobe.com. The worksheets are viewable online or printable on your home printer. The worksheets are themed to make them more interesting for kids. For example, "Christmas Division Practice," "Halloween Division Practice" and "Reptile Mystery Math" are a few of the worksheets your kids may enjoy. Cool Math 4 Kids (see Resources) contains flash cards that can be printed in black and white and then cut out. Kids can color the cards, or mount the cards on tag board so they're sturdier. Flash cards are available for addition, subtraction, multiplication and division. The cards begin with basic math, and start out as simple as 0+0 and 1+1. For slightly older kids, try flash cards with the times tables through twelve and division through 144/12. Quiz-Tree (see Resources) contains multiple-choice quizzes for elementary math. The quizzes use both audio and visual interfaces so they are more exciting for kids than a plain paper quiz would be. Quizzes check for understanding and comprehension in addition, multiplication, subtraction, division and estimated addition, as well as the "find missing factors" quiz that helps kids learn to use problem-solving skills to solve simple equations. All quizzes are listed on the website's main page, along with details about what grades the quizzes are targeted toward and how many questions are on the quiz.